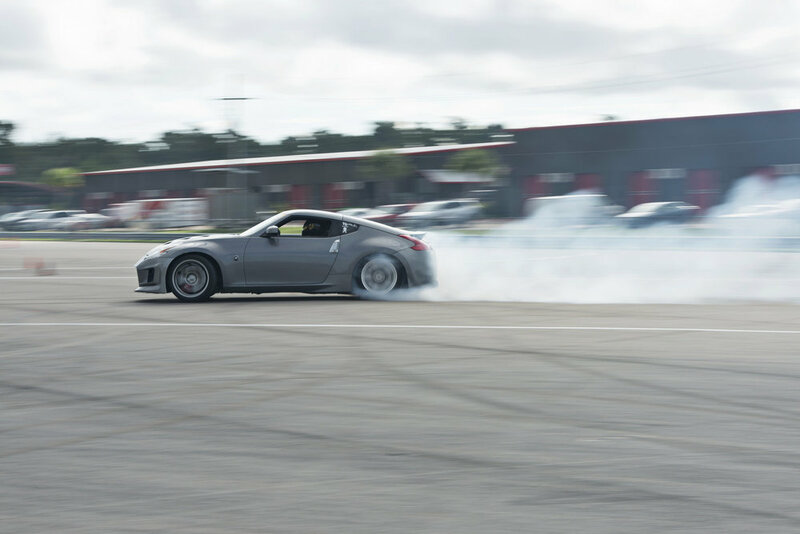 Back in NOLA for another round of drifting! Seems like forever since I've been back at the track and it felt good. I wanted to test some new gear and push myself more! There was some familiar cars/faces but also some new comers! 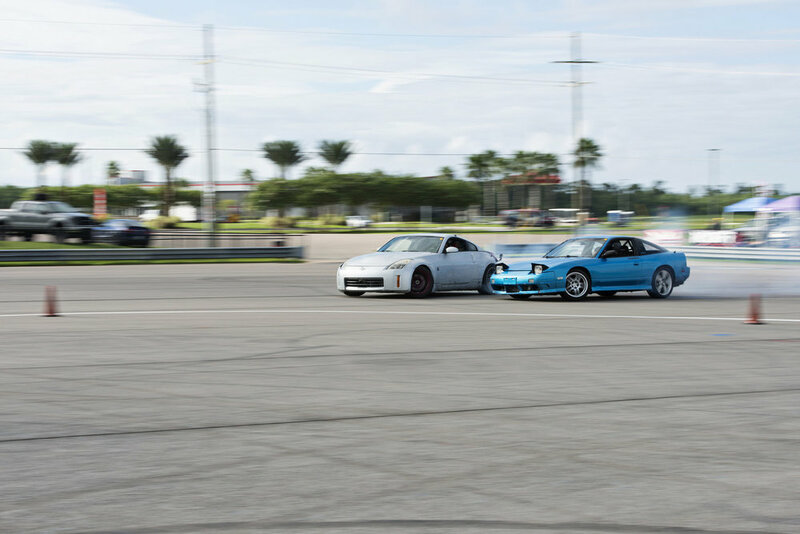 It's nice to see the local drift scene grow over the years. One car I was excited to see was the R32 that someone picked up in between rounds! 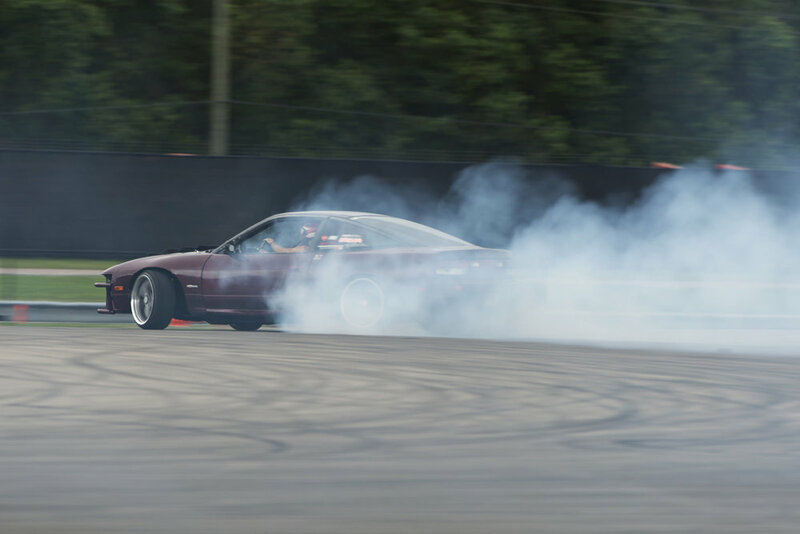 He adjusted pretty well to drifting with his new set up. So we got a little JDM but we also had some domestic represented as well! 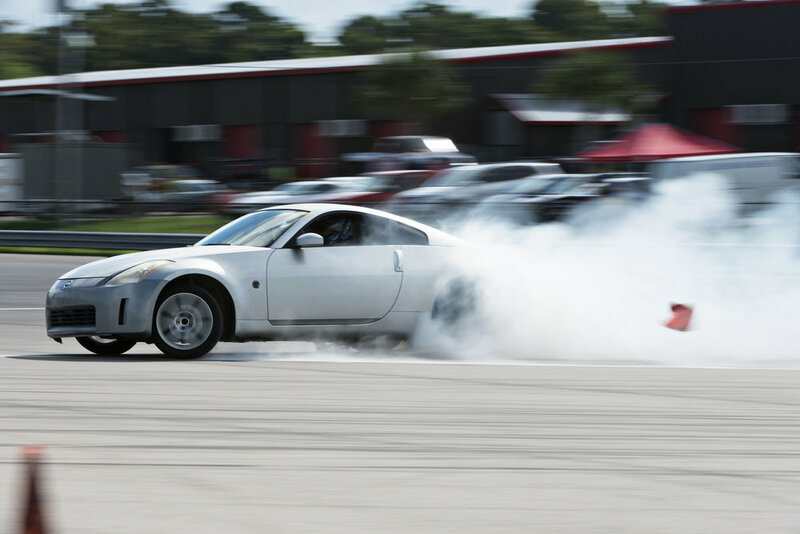 Drifting is a young person thing? Think again! How about a grandpa that drifts his GTO! Locally known as "Drift Pa". 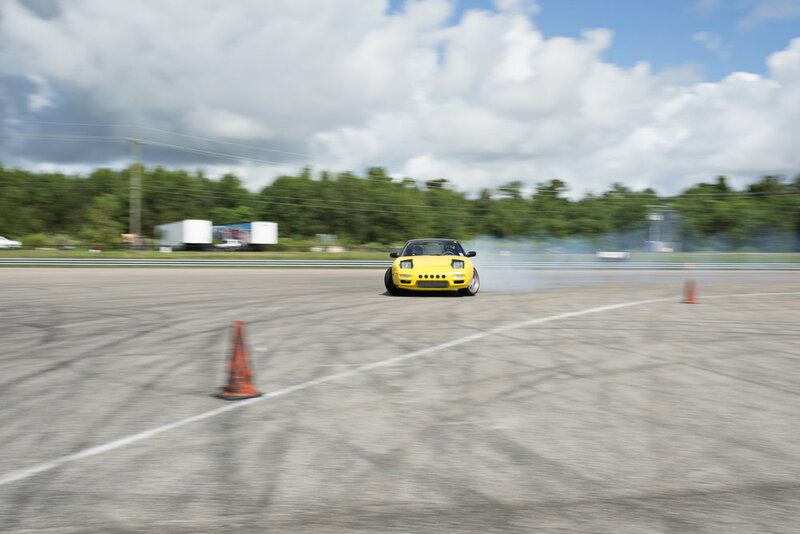 This event had a few Miatas drifting as well. Which is nice to break between the seas of 240s and 350z. Here are some other interesting photos! Another event in the books, now time to wait for the next one. I had fun testing out my new gear and pushing the creative envelope.